Addiction can show up in our lives in many different ways. 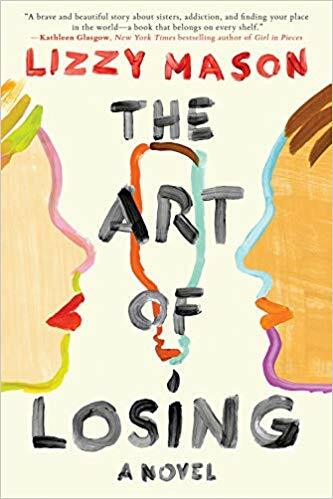 In Lizzy Mason’s The Art of Losing, 17-year-old Harley must cope with the way addiction has affected her life after a terrible car accident. To get ready for Mason’s powerful debut novel, we’ve compiled a list of books that offers a glimpse into the struggle of addiction its life altering consequences. This New York Times bestselling memoir of a young man’s addiction to meth takes us on the raw and hopeful journey of relapse to recovery. Nic Sheff was drunk for the first time at age eleven. In the years that followed, he would regularly smoke pot, do cocaine and Ecstasy, and develop addictions to crystal meth and heroin. Even so, he felt like he would always be able to quit and put his life together whenever he needed to. As we watch Nic plunge into the mental and physical depths of drug addiction, he paints a picture for us of a person at odds with his past, with his family, with his substances, and with himself. It’s a harrowing portrait—but not one without hope. 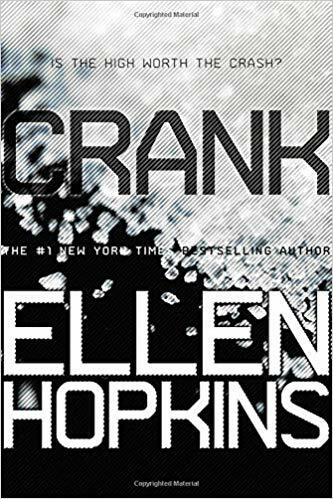 The first book in the New York Times bestselling series and written in raw prose, Crank introduces us to Kristina Snow. The perfect daughter and gifted high school student who never gets into any trouble. Until she meets the monster, and thus begins our struggle through hell for Kristina’s mind, soul, and life. On one terrible night, Harley Langston’s life changes forever. She discovers her boyfriend Mike hooking up with her sister, Audrey, and abandons them. When Mike drunkenly attempts to drive Audrey home, he crashes and Audrey ends up in a coma. Now Harley must face the guilt, grief, pain and undeniable truth that her ex-boyfriend has a drinking problem. Harley soon finds herself reconnecting with Raf, a neighbor and childhood friend who recently got out of rehab. Harley is at first afraid to get close to him but begins to see a path forward guided by honesty, forgiveness, and redemption. 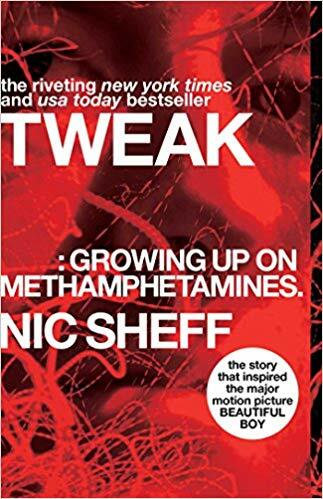 In the follow up to Tweak, Sheff talks about his continued efforts to stay clean while writing candidly about eye-opening stays at rehab centers, devastating relapses, and hard-won realizations about what it means to be a young person living with addiction. 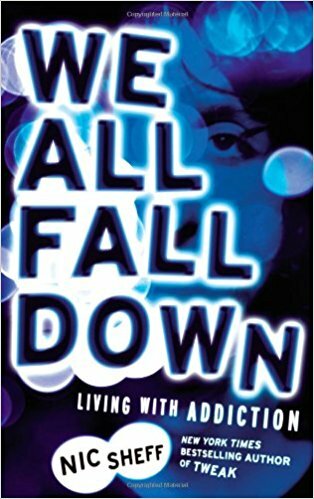 Called the definitive book on the horrors of addiction, this first-person account of a teenage girl’s decent into the nightmarish world of drugs is still as timely today as it was 35 years ago. One of America’s 100 most-loved novels of the PBS Great American Read. This award winning debut from John Green chronicles the lasting effect one life can have on another. 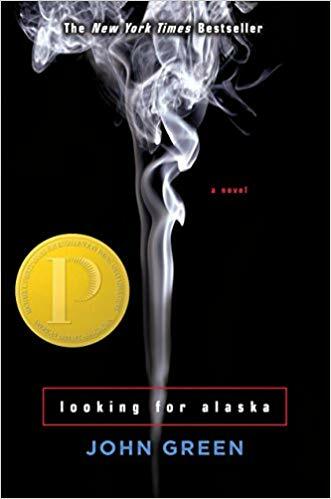 Nothing is ever the same for Miles Halter after he leaves home for the Culver Creek boarding school searching for “The Great Perhaps.” Here he meets Alaska Young, the self-destructive rebel who pulls Miles into her web and launches him directly into the Great Perhaps. Meet Shutter Keely: the guy you want at your party. The guy who doesn’t go anywhere without his flask. He’ll get everyone dancing and having a good time, but he has no plans for the future and will probably end up working retail for a living. Until he wakes up on the lawn of Aimee’s house. Aimee is a social disaster and needs help, and it’s up to Shutter to show her a good time and then let her go. But before long he is in over his head and for the first time has the power to make a difference in someone else’ life. Steal back ex-boyfriend from best friend . 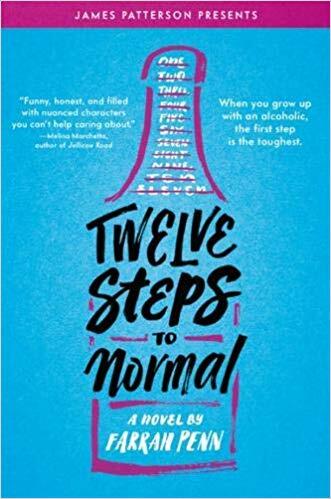 . .
Buzzfeed writer Farrah Penn gives an emotionally novel about a girl who struggles to put her life back together before alcoholism tore it apart. From this year’s National Ambassador for Young People’s Literature comes a dreamlike story of Laurel Daneau, who must cope with the aftermath of Hurricane Katrina. 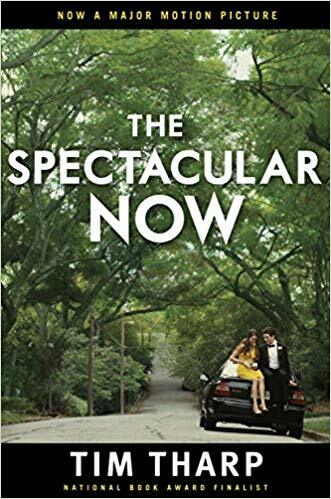 Laurel is hoping to move on to a new life that includes a spot on the cheerleading squad, a new best friend, and a new boyfriend. But when Laurel is introduced to meth, she is instantly hooked on the way it erases her memories and soothes the pain of her loss. Soon she is lost and desperate to be whole again. 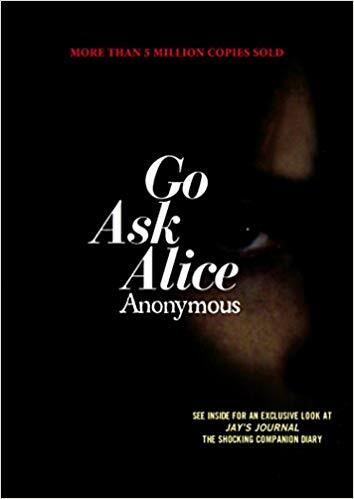 Winner of England’s Carnegie Medal and Guardian Prize for Fiction, Smack follows Gemma and Tar as they run away from home and find themselves living in a squat with other teens. After being introduced to heroin, they develop a painful addiction that neither teen is willing to admit. 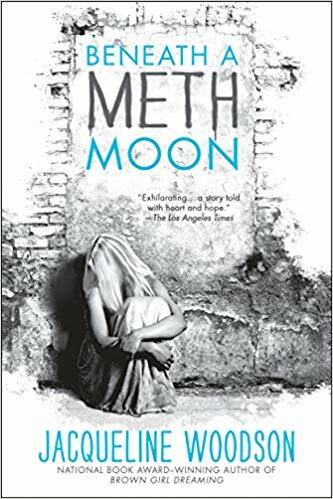 The addiction grows, and—now junkies—Gemma turns to prostitution and Tar to drugs, until Gemma faces their reality in a last effort to save herself.